Myofascial Pain Syndrome is described as inflammation in the muscles or soft tissues in the body. 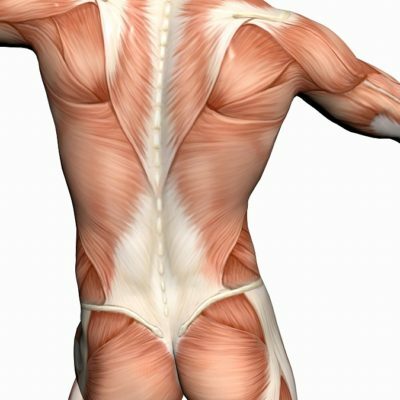 This condition is considered chronic that impacts the fascia, which is the tissue that covers the muscles, and it may affect more than one muscle. It is possible that the site of the injury could develop into myofascial trigger points and cause pain in other parts of the body. Trigger points are discrete, focal, hyper-irritable spots commonly located in a taut ban of skeletal muscle. Trigger points may also be found in other soft tissues. Myofascial pain syndrome can trigger pain in an affected muscle or an associated region, which is known as referred pain. 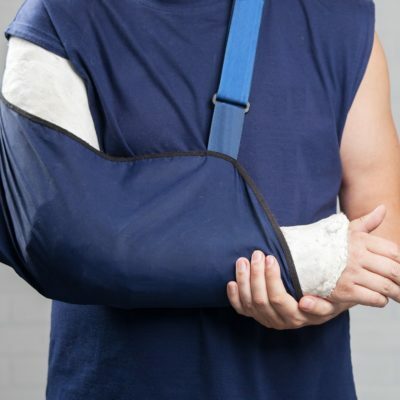 Myofascial pain syndrome has the potential to develop from a muscle injury or excessive strain on one or a group of muscles, ligaments, or tendons.